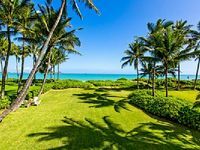 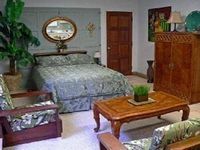 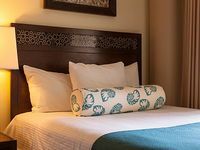 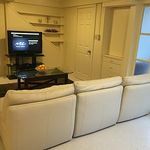 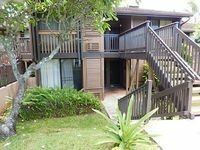 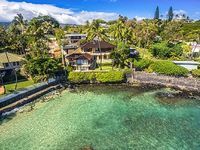 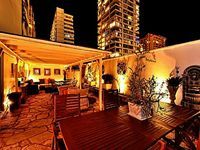 Oahu, HI Vacation Rentals. 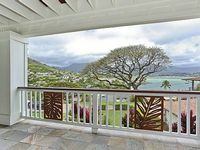 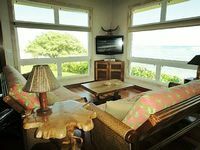 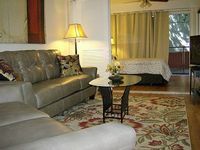 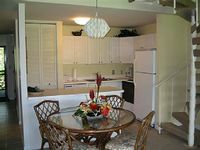 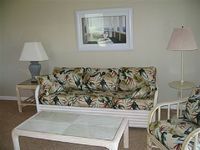 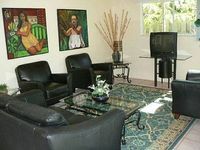 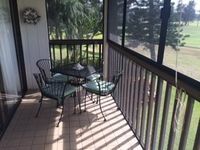 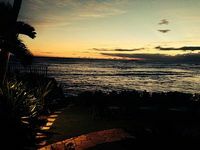 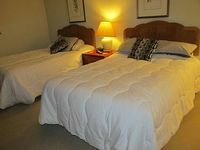 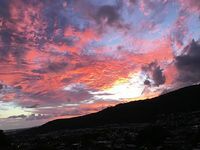 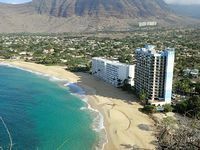 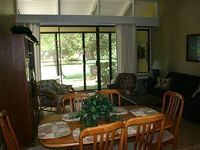 Book Beach Rentals, Lake Houses, Condos, Cabins, Villas, and Homes in Oahu, HI on RentalSaver.com! 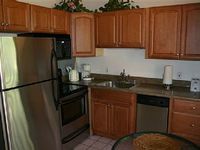 THIS CUSTOM BRAND NEW HOME HAS 5 BEDROOMS and 5 BATHROOMS Space for everyone! 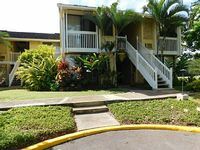 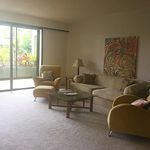 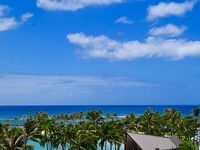 1Bdrm/1Bath, Walk To Waikiki Beach!